If you are moving a house and you need a temporary space to store your household items, or you want to free up space in your home or office, a storage unit is one of the best solutions. 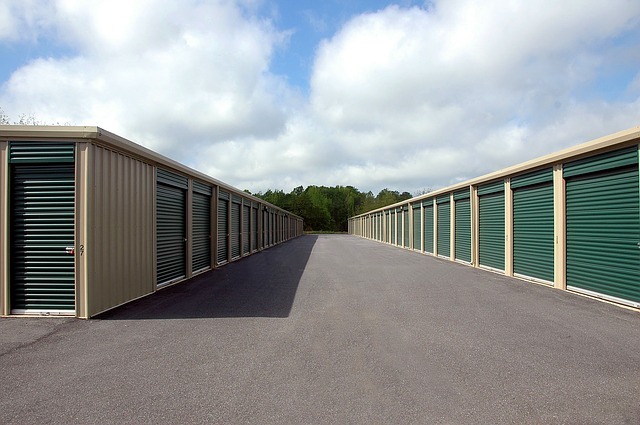 Depending on why you need a storage unit, the criteria is different. But, if you are renting a storage unit for the first time, you will definitely need tips and a simple guide to follow. Each detail about renting is important when choosing a storage unit. From size to its condition and location, so pay attention in order to pick the best. Renting a storage space has many advantages. One of them is that your home will be more open and decluttered, without saying goodbye to your belongings. Tricks for renting storage units are important as having moving tricks. If the storage unit is safe, the right size, secured, affordable, then your job is accomplished. And, luckily we may help you with deciding and learning. Storage units are so different, from size to cost. Options are endless and you should choose the best for your items. Full-Service storage is a good option if you cannot transport your items to the storage unit. Most storage companies will take an inventory, so you will know exactly what is inside. Self-Storage is more popular and the price is lower than full-service storage. But, you need to deliver items to the storage units by yourself. Sandercock Transfer & Storage may transport or your possessions where you need to. How to choose the best storage unit – things to consider? You may find different guides when renting a storage unit and also people who have rented a storage unit may have their own opinion. You should learn how to recognize good advice as well as red flags and scams. If you are searching for a storage unit but do not where to start, this is a perfect place to start exploring. Storage units are not equal, even if they are in the same company. If you rent smaller storage, you won’t have enough space for all your belongings. On the other hand, if you rent bigger, you will pay more. So, choosing the right size of a storage unit is important not only for items but also for your budget. Calculate how many items you need to store and pick the size. Usually, the sizes are 5’x5’, 5’x10’, 10’x10’, 10’x20’ or even larger. If you need items from a storage unit often, then choose a location near your home or office. If it, not the case, choosing storage that is a little bit outside of a city center is more affordable. There are many storage solutions in Miami Beach you can choose from. Another location you should consider is do you want an indoor or outdoor storage unit? Indoor storages are inside of a building. Outdoor storages have easier access and they are bigger. A security system is one of the most important things in a storage unit, whether you need to store household items or it is an office relocation. Security systems are not just cameras, alarm system, quality locks, but also fire protection, pin-code access, and human’s security. Do not ever rent a storage unit without a proper security system. If you need to store documents, art, books, antiques, electronics, a climate-controlled storage unit is highly recommended. Nowadays many storage companies offer this type of storage. Temperature changing and air humidity are a number 1 cause of damages. When you consider renting a storage unit, choose a couple of storage companies, compare them and see what they offer to their clients. Read online reviews from past and current clients about their service, explore, and visit their website. Each detail is valuable. Your household items will be there, so research as much as you can. A reliable company will offer you insurance, it is worth to pay a little more and most companies require their clients to purchase the insurance to protect themselves and your belongings. Check what the insurance will cover. Fire, robbery, damages during transportation, lost items, etc. 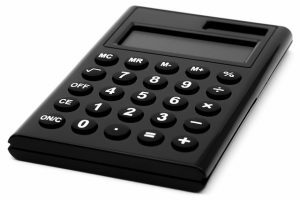 Calculate the costs of insurance and rent. Is it worth it for you to rent a storage unit or not? Of course, money is a huge factor, not only when renting a storage facility. Some companies do not ask for a deposit, but some do. If a deposit is too expensive, beware, it could be a red flag. Payment should be month-to-month without a lease agreement that is too long. Costs will depend on location, size, condition, insurance policy, type of storage service, and of course, from a level of security. What kind of security system facility have? How often are the grounds patrol? In case of a fire, what are the procedure and your fire protection? When renting a storage unit, is insurance involved in the price? Access limits (are there limits or not). Ask for pictures of empty storage units. Has it ever been a robbery or break in? What is a deposit before renting storage? 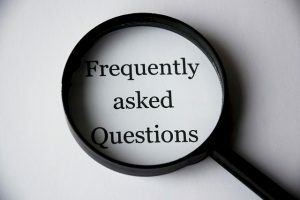 Frequently asked questions when renting a storage unit. With the right guide, tips, and tricks, you will successfully finish all the tasks. 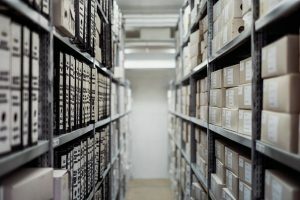 Renting a storage unit is not that simple and easy, but on the other hand, it could be by following steps and advice from people with experience. No matter what the reason is for renting it, searching and choosing are the same. Follow our guide and rent a storage unit according to your needs and standards.